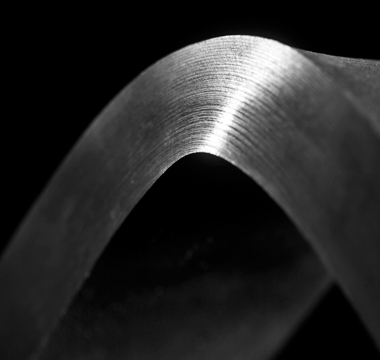 Material:High strength low alloy steel with 350 MPa yield strength is used for welded I-beam and 235 MPa in other fabricated parts. 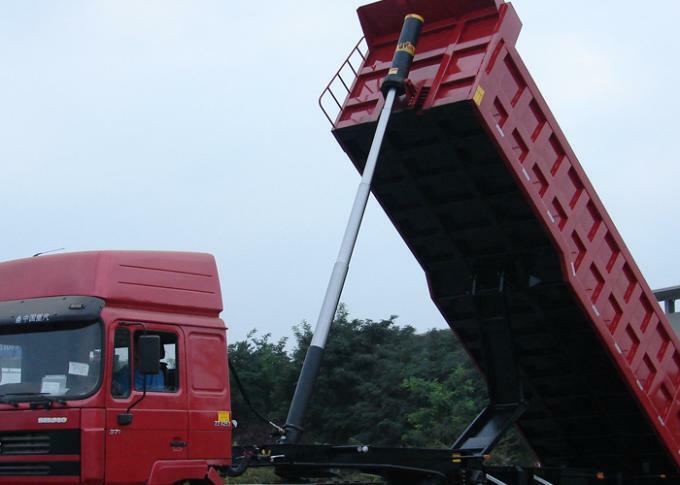 Dump Semi-trailers ("British" Tippers) are trailers in which one end can be raised to allow the cargo (often building materials or Agricultural produce) to slide out the other end. Commonly, they are hinged at the rear and raised at the front, but side-unloading dump trailers also are used. The key advantage of a semi end dump is a large payload. 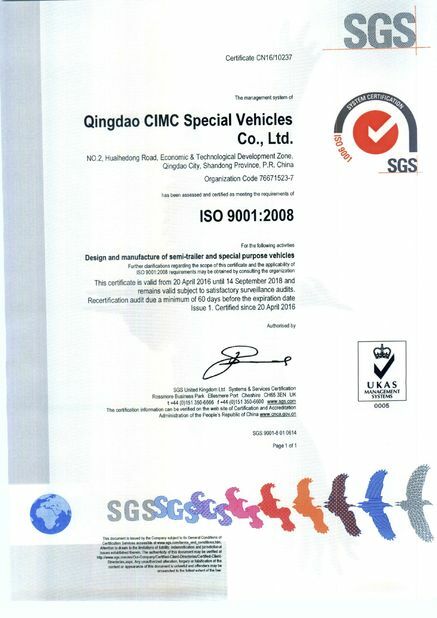 A key disadvantage is that they are very unstable when raised in the dumping position limiting their use in many applications where the dumping location is uneven or off level. King Pin: 3.5” exchangeable king pin, Supplier: JOST. Landing Gear: 2 speed road side winding with sand shoe,Type: JOST A200T. 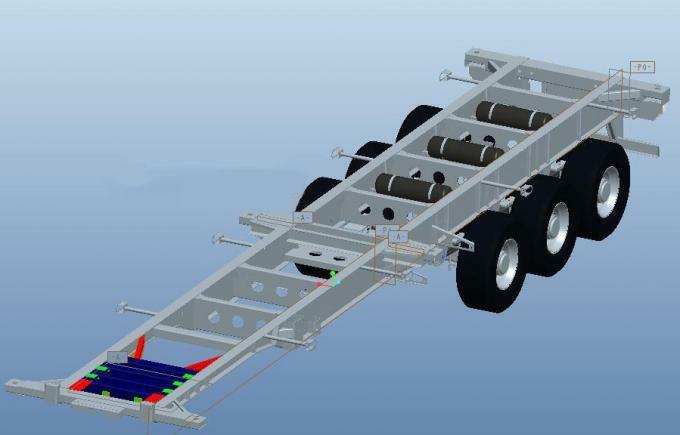 Axles: square axle with 15 tons capacity. 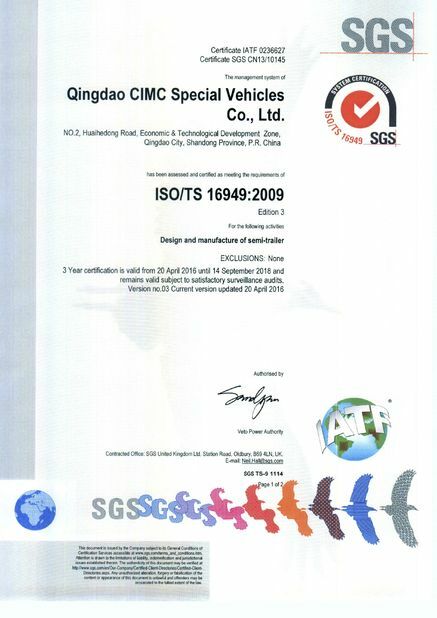 Supplier & type: BPW/ FUWA/SAF/L1. Made in China.. 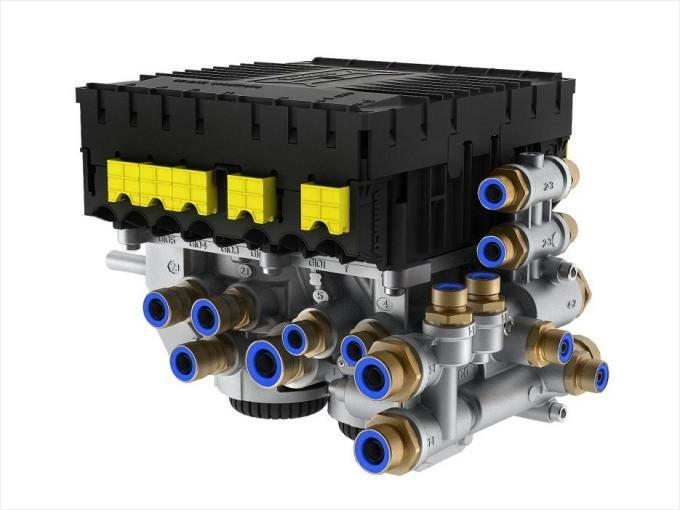 Brake System: Dual air brake system, Wabco relay emergency valve, OPTIONS: ABS. 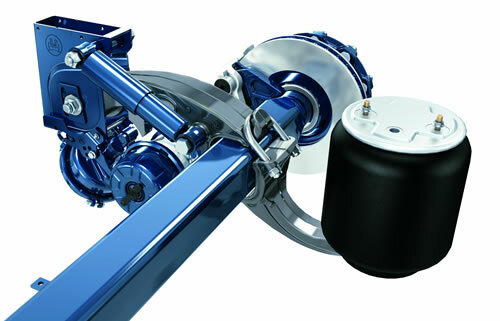 Lift-up Axle System can increase driving distance and reduce costs of tires significantly. Test results indicate that the total distance of tires mounted on this system can be up to 750000 km, twice or more than traditional system. 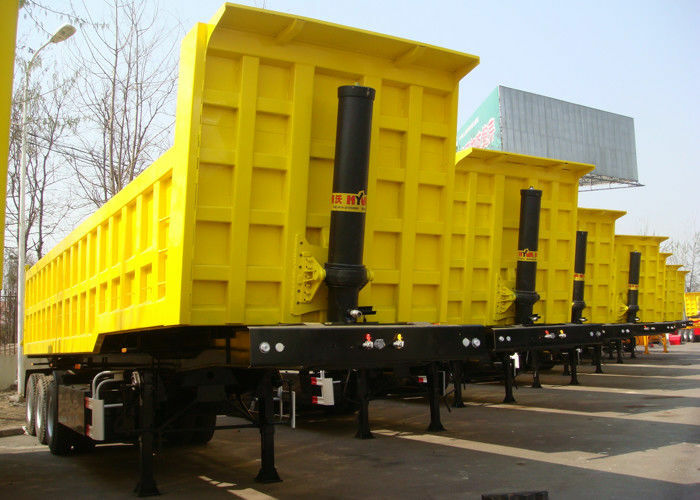 World best hydraulic dump system HYVA can keep the lift quality of the trailers to get a smooth and stablized lifty process. 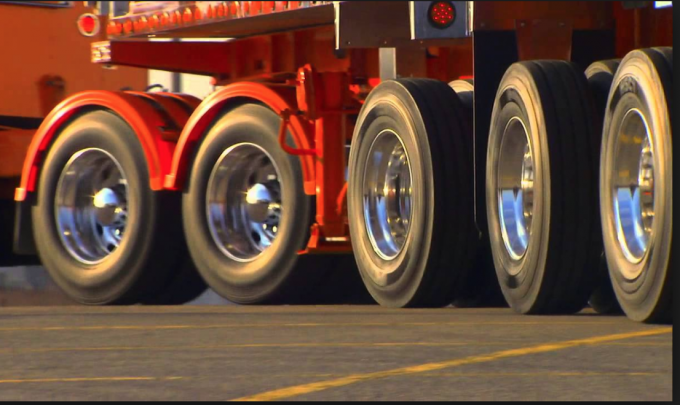 Comparing to traditional leaf spring suspension, air suspension can adjust the extent of soft or firm and the height of the vehicle, provide enhanced performance of shock-absorbing and driving safety. 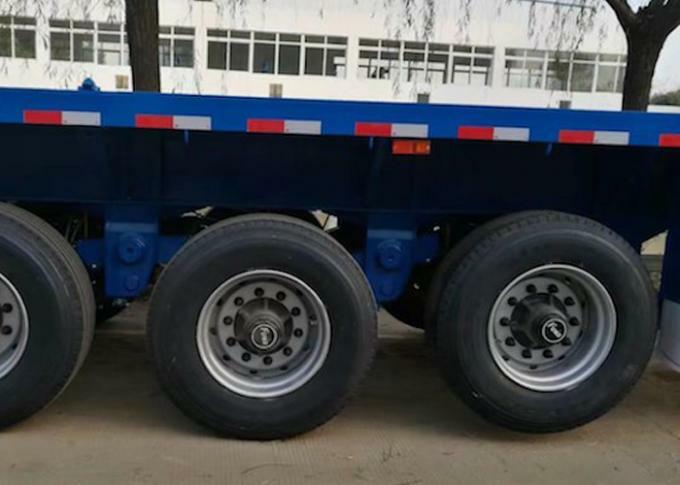 Self-Steer Axle Suspension can let you much easier to turn around of a huge semi-trailer,Can let huge truck trailers works easily in the narrow space.can reduce costs of tires significantly.